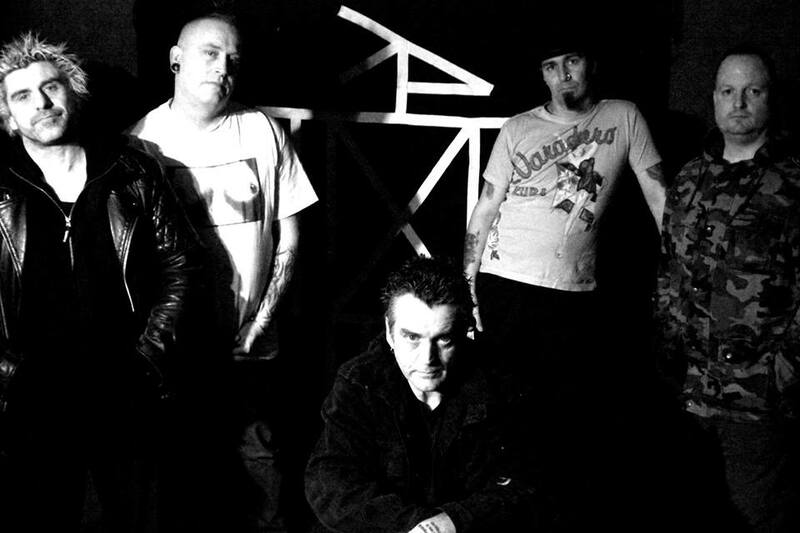 The Skraelings are a 5-piece band of noise deliverers hailing from the cultural wastelands of Essex with roots and time spent in bands from the 70’s Punk explosion onwards. Established in 1990, they blazed a 4-year trail across the stages of squatted parties, free festivals and the trials and tribulations of the pay-to-play venues. Present members have plotted and schemed their return to active duties for many years ever since, 2009 saw it happen. Regular rehearsal since then has produced a tight set that has drawn appreciative responses, fanning the flames for more gigs. 2014 really kicked off for The Skraelings, ripping it up again and meeting up with the old crowd and new in the fields and halls of Britain. 2015 is shaping up just right for another year of moving around and getting down to bringing the sound of The Skraelings to a wider bunch of ears. New recordings expected the second half of 2015. The Skraelings have an EP, produced by Rat Scabies and Bob Earland, released in 2014, available now. THE SKRAELINGS are an awesome punk rock band.